Preparing senior home care for aging or elderly parents can be stressful. It is a lot of responsibility, and many families are not entirely aware of what steps they should take to ensure that their home is safe and senior-friendly. The following are five essential tips which you can use to prepare your house and family for those who need you most. Senior home care doesn't have to be complicated or overwhelming. Take these simple suggestions and help alleviate the possibility of injury to your aging loved one. They will feel safer, and you will have peace of mind. Home care usually refers to non-medical services that assist seniors with daily activities. Home care is the popular choice for consideration because it allows individuals to remain in their environments, and can also give family caregivers a much-required break. 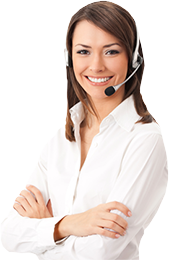 Home care assistance is high price especially when care is needed in 12, 16 or 24-hour shifts. Live-in care is given to clients who need around the clock assistance and supervision with their care needs as bathing, dressing, oral and skin hygiene, mobility assistance, medication reminder and with housekeeping services such as meal preparation, cleaning of the clients' homes, feeding the clients and medical escorts to doctor's appointments. 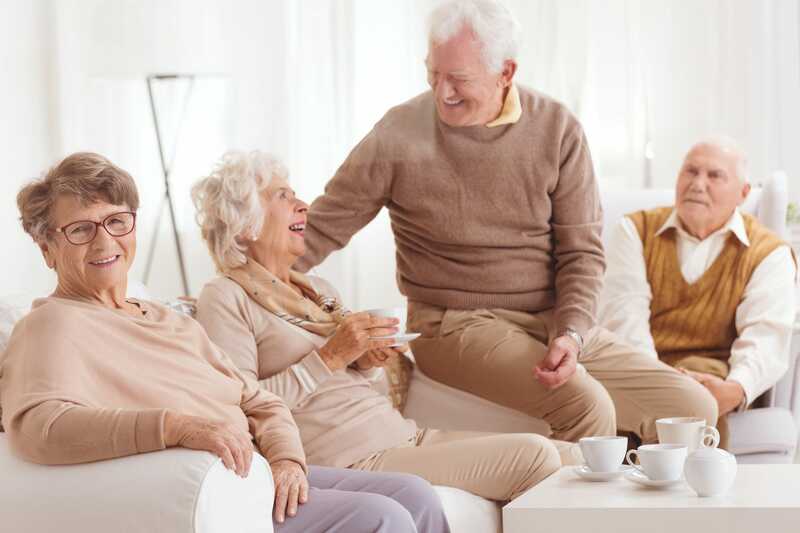 A senior man or woman may have trouble accomplishing routine personal care tasks such as bathing, dressing, grooming, continence management, and moving around the house. They may also become unable to perform chores such as shopping for groceries, doing loads of laundry, and getting some light housework done. Professional care providers can show all of these services for their client and assist in preparing meals and monitor his or her nutrition and hydration. Carers can also be the friendly face or the attentive listening ear that most elderly clients would appreciate having around for company throughout the day.